We offer a wide range of hotels near Reading from cheap accommodation to up market luxury hotels. Search our database of hotels to find the lowest rate for your stay closest to Madejski Stadium. Holiday Inn Reading South M4 Jct 11 offers great leisure facilities and air-conditioned rooms, just off junction 11 of the M4 motorway. 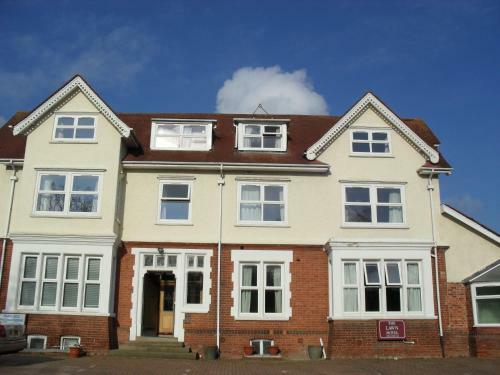 It is 3.2 km south of Reading’s town centre, railway station and university. Situated 10 minutes’ walk from Reading town centre, SACO Serviced Apartments Reading feature free on-site parking and fully equipped modern kitchens. 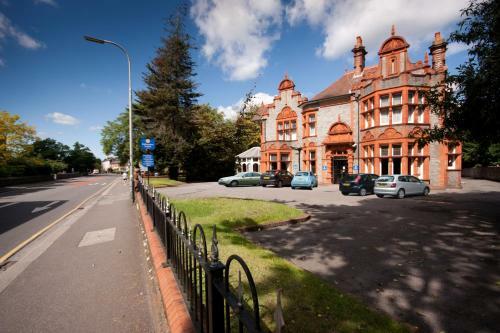 Less than 5 minutes’ drive from Reading town centre, The Lawn Hotel offers free private parking. Reading’s main shopping street, Broad Street, is just 1.5 miles away.